The Primary Care module in ClinicalConnect is a new module available to authorized users from certain Participant Organizations, and provides access to a sub-set of data contributed from primary care organizations’ Electronic Medical Records (EMRs) that are participating in the Primary Care Data Share (PCDS) Proof of Concept (PoC) project. Data available in this Primary Care module is integrated from eHealth Ontario’s Primary Care Clinical Data Repository (pcCDR). The data available in this module will be only for patients who are rostered to the contributor Family Health Teams (FHTs) participating in the project. Patients who are not rostered with the contributor FHTs will display No Records Found in the module. The pcCDR contains only a sub-set of primary care EMR data and may date back to 2002 if available. Provincial repositories such as the pcCDR retrieve information based on the patient’s Health Card Number (HCN) match. In cases where a HCN is not available or invalid, data from the provincial repositories will not be accessible. If access to a blocked record is required, you may contact eHealth Ontario Service Desk Support at 1-866-250-1554 or by email at servicedesk@ehealthontario.on.ca. 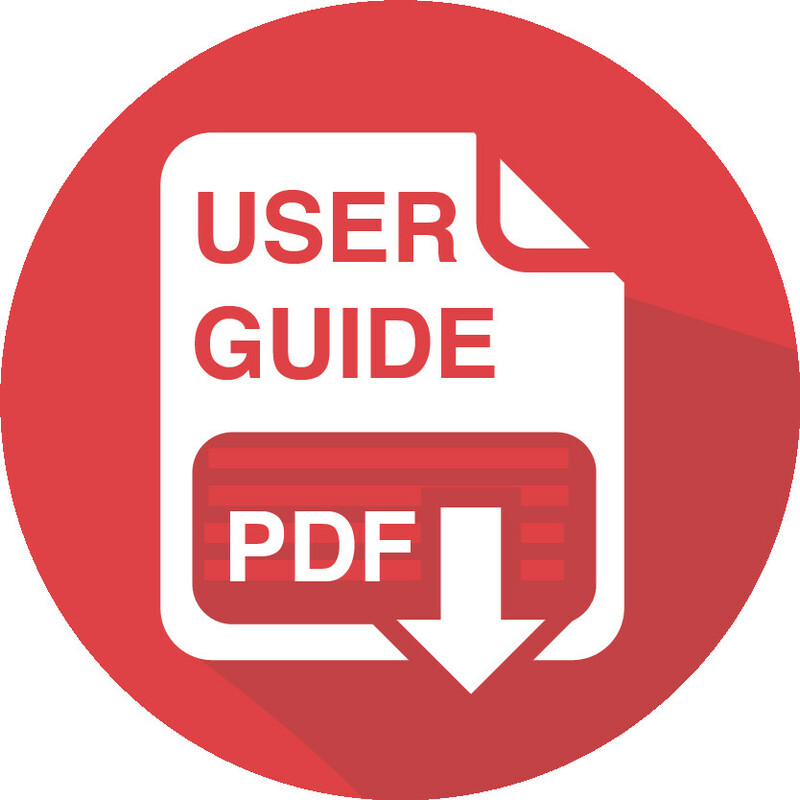 The Primary Care module can be accessed from the modules menu in the patient’s record or by adding the Primary Care module into your Dashboard view as described further in this guide. The module displays information in tabs. These tabs will display only if there is information available in them. If no data is available in a specific tab, that tab will not appear in the view. The demographic data available in the view can be organized by setting your sort order preferences. Sorting this information by date will show the most current entry at the top of the list. The data-contributing facility is identified in each tab in the Provider and Source columns as shown below. The Print function is available when the Primary Care module is selected from the module list as shown below. Print functionality is not available in the Dashboard view. The Medications tab displays the prescribed medication information available from the data-contributing facility. The Pharmacy module in ClinicalConnect also contains Hospital Medications information and Home Meds (information from the Digital Health Drug Repository). Clinicians viewing medication information should review the Pharmacy module in addition to the medications listed in the Primary Care module. To view additional medication details, if available, select the medication from the list and the details will display in the view. Written date of the current prescription. The name assigned to a drug. Medications could be listed using their Brand or Generic names. This is represented/measured in various forms/units including: mg, md/vol, %, etc. Unit of Measure is specified when not implicit from the drug from (e.g. puff, inhalation, drops, etc.). Dose amount and unit of measure of medication intended to be consumed during a single administration. Indicates the form in which the drug product must be, or has been manufactured or custom prepared. This is the means by which the dispensed drug is to be administered to the patient. The frequency by which the prescribed medication is to be consumed. The duration of medication to be dispensed for thr first administration of the prescription. The quantity of the medicationto be dispensed for the first administration of the prescription. This could be an added description of a drug. This may be used for custom compounds, providing instructions on the composition and creation of the compound such as a topical cream. This can also be used for complex prescriptions. Subsequent refills that follow the initial prescription. Describes the categorization of the treatment type. Describes the lifecycle of the prescription. Example: New, Active, Suspended. Indicator for discontinuation of medication from the treatment plan. Field to capture additional notes the provider may attach to the prescription record to communicate with the pharmacist. Indicates a minimum amount of time that must occur between dispenses. The Allergies and Adverse Reactions tab displays information available from the source primary care facility. Currently, the allergy information available in this module will not generate an Allergy alert flag in the patient’s header as shown in this example even if there is an Allergy identified. Clinicians should check the Allergies module in ClinicalConnect if additional allergy information from other data-contributing facilities is available. NOTE: In some cases this field may be blank. Text description of offending agent, whether drug or non-drug. Identifies reaction as an allergy or adverse reaction (includes intolerance and side effects). The description of the patient’s reaction to a drug or a non-drug Examples: rash, lip swelling. Severity of the allergy or adverse reaction as identified by the provider. Additional notes about an allergy or adverse reaction. In some cases this field may be blank. A description that identifies the patient's condition or diagnosed disease. A description of the problem reported. Field for the provider to capture additional notes about a condition. The status of the problem or the diagnosed disease. A description that identifies the patient's problem or diagnosed disease. A description that identifies the patient's procedure or intervention. Field to capture additional notes about past medical and surgical history. The actual date the immunization was provided to the patient. Immunization Type is the Immunogen component of the Vaccine Type as prescribed in the ‘Canadian Immunization Guide’. The product lot number corresponding to the administered immunization. Date or an approximate date of identified risk. Examples: nicotine, alcohol, asbestos, etc. Specific agent details of the exposure. Field to capture additional notes about a risk factor. The Vitals tab displays Height, Weight, Blood Pressure and BMI values. The values in this tab can be customized using the Preferences icon as described below. The Vitals Trend is a complementary tab that graphs the values. The Vitals tab displays Height, Weight, Blood Pressure and BMI values. The values in this tab can be customized using the Preferences icon as described below. To add the Primary Care module into your Dashboard view, click on the Primary Care module icon and drag it into the Dashboard. The PDF icon in the previous version of ClinicalConnect has been replaced with the Print icon, to conform to industry standards. The Print function is available from each module’s List or Details view. The Patient Dashboard does not contain a Print function.